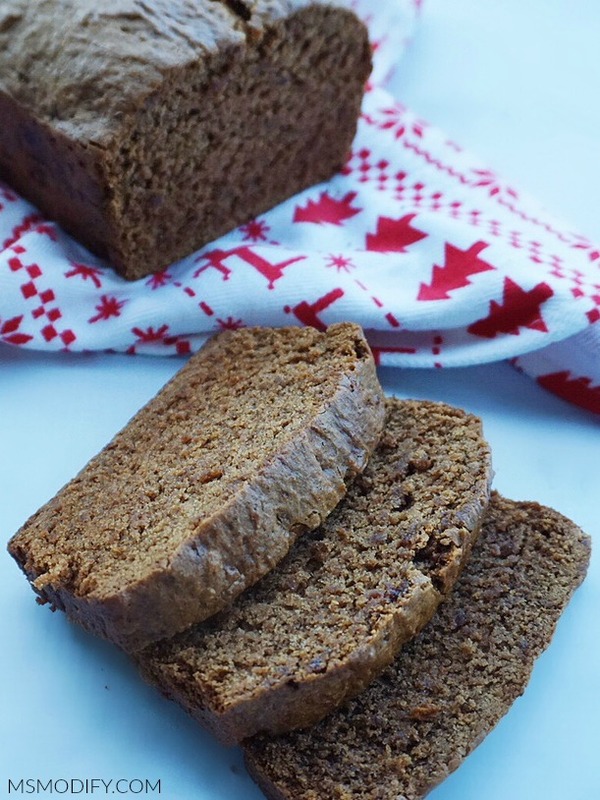 This Gingerbread loaf is moist and perfectly spiced all while being gluten free, dairy free, egg free and refined sugar-free! 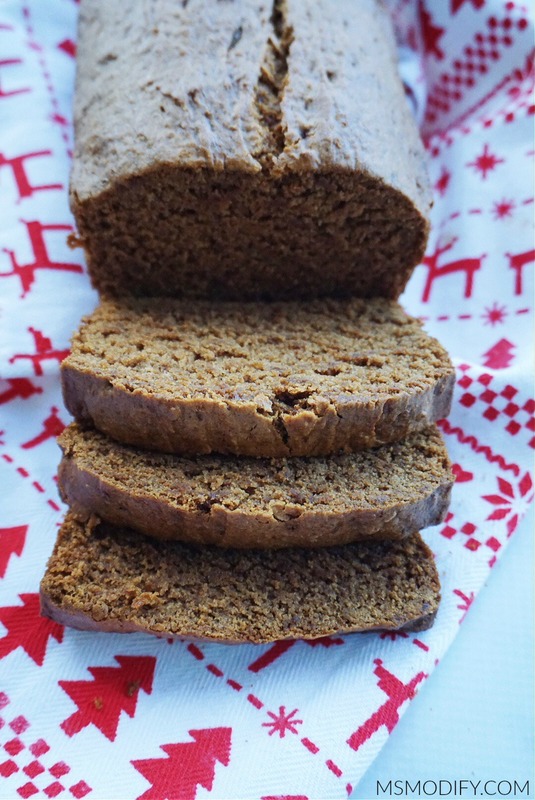 Gingerbread is one of my favorite holiday treats… cookies, houses, bread… I love it all! 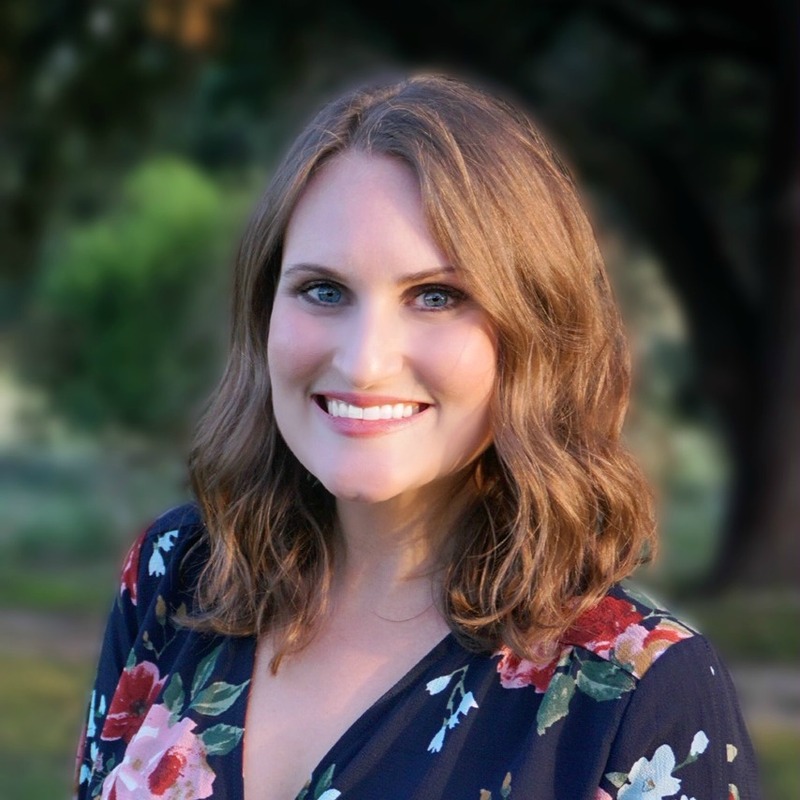 During the holidays I think we are all guilty of indulging in sweets and other goodies more often than we typically do. 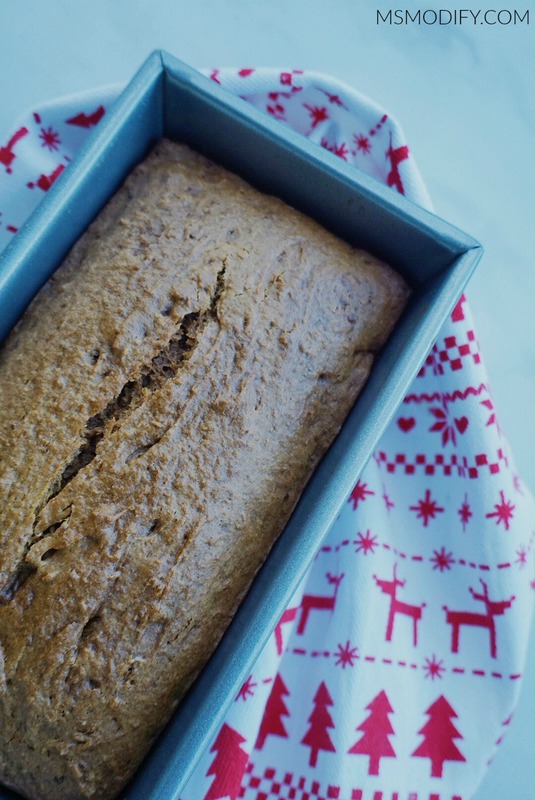 That’s why I was determined to make a healthier version of a classic gingerbread loaf! I remember baking with my yia yia around the holidays every year, and something always stood out to me… she rarely used butter, she would use olive oil! Yes! Olive oil… it’s a Greek thing! So when making this recipe, I had her my mind (and heart!). A little side note: I always use and recommend Cup4Cup gluten free flour which does contain milk powder, so if you use that flour then this loaf would not be completely dairy free. If you avoid dairy completely, then I recommend using another 1:1 gluten free flour. Preheat oven to 350 degrees. Grease a 9 inch bread loaf pan and set aside. In a medium bowl, whisk together flour, cinnamon, ginger, cloves, nutmeg, salt and baking soda. Set aside. In another bowl mix olive oil, maple syrup, coconut sugar, applesauce and vanilla extract until evenly combined. Pour batter into your prepared pan and bake for 55-60 minutes or until toothpick comes out clean when inserted. 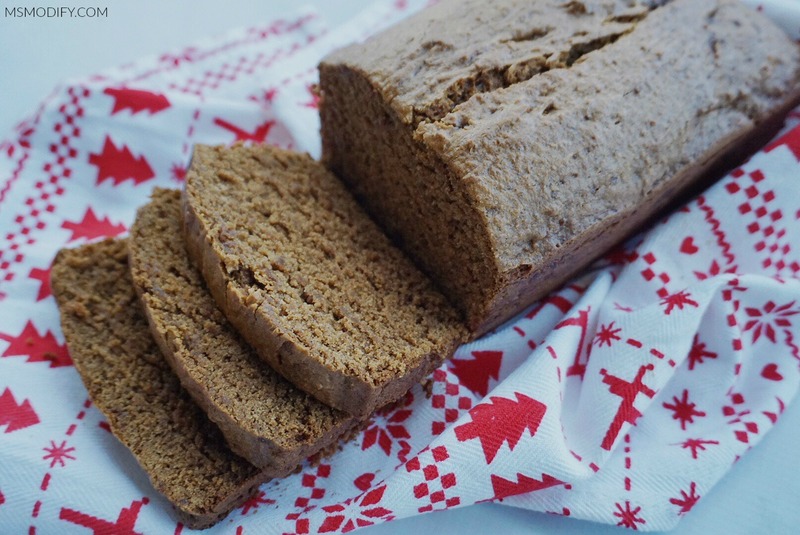 This entry was posted in Recipes/Dining Out and tagged bread, gingerbread, holiday recipes. Thanks! I know, gingerbread is one of my all-time favorite flavors too!